I recently went to demo something to someone in Veeam ONE and it sort of said no. 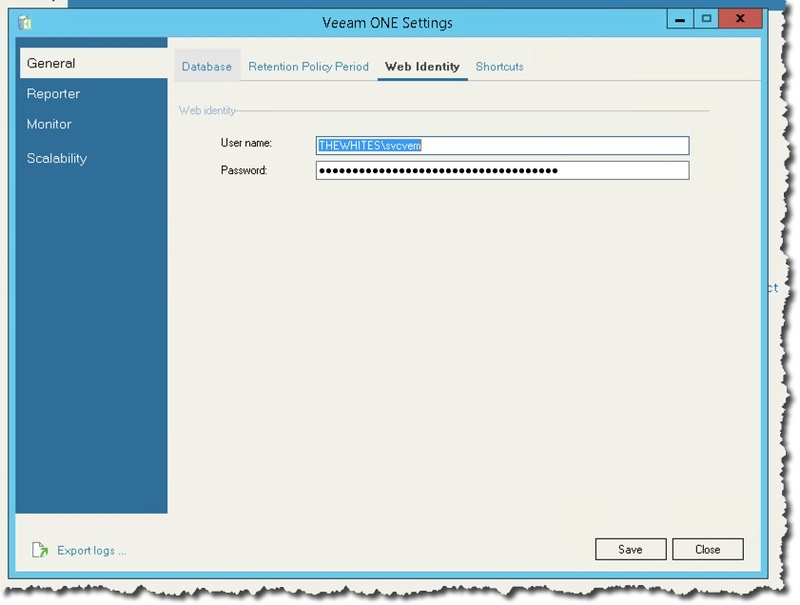 I had to think about it, and I realized I had changed the service account password for Veeam. 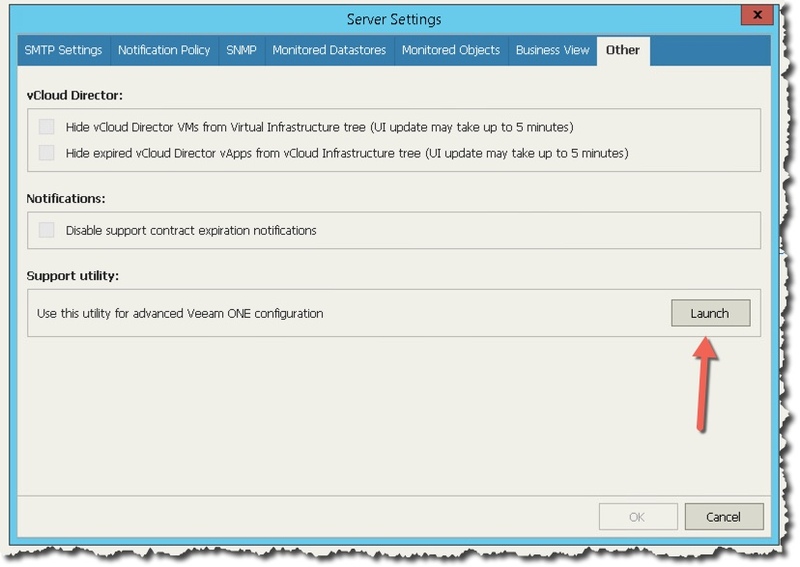 It was easy to deal with in Veeam Backup & Replication by reconnecting with vCenter. But ONE is different. 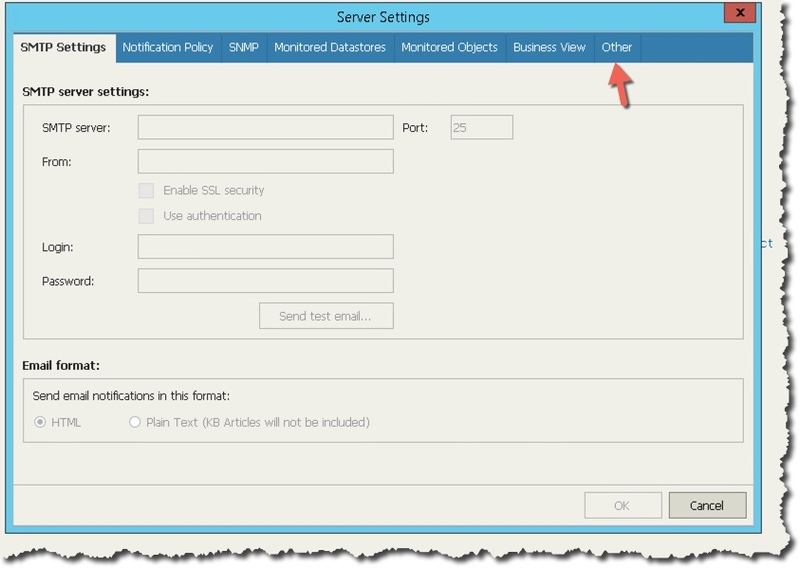 Here are the steps I used, and you need to start in the Veeam ONE console in the Monitor client. It may complain it cannot talk with ONE but ignore that. This screenshot shows Options, and you should select Server Settings. 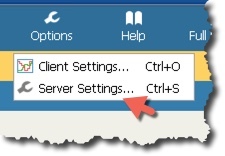 Once in Server Settings, you need to change to the Other tab. Once on the Other tab we need to Launch the Support Utility. Once in the Support Utility you need to access the Web Identity, as seen above. Here is where you can change the password and account. Once done, save, and exit, and restart.